Buy in bulk and save. 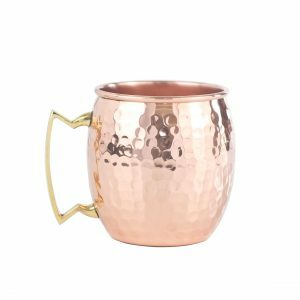 Our Barrel Smooth pure copper mug in a package of 50. Expect delivery within 35-45 days.